On Friday (Jan.4) tickets for the highly anticipated B2K reunion tour aka ‘The Millennium Tour‘ went online for sale. Now the group has unleashed a new promo spot for the tour on Sunday. 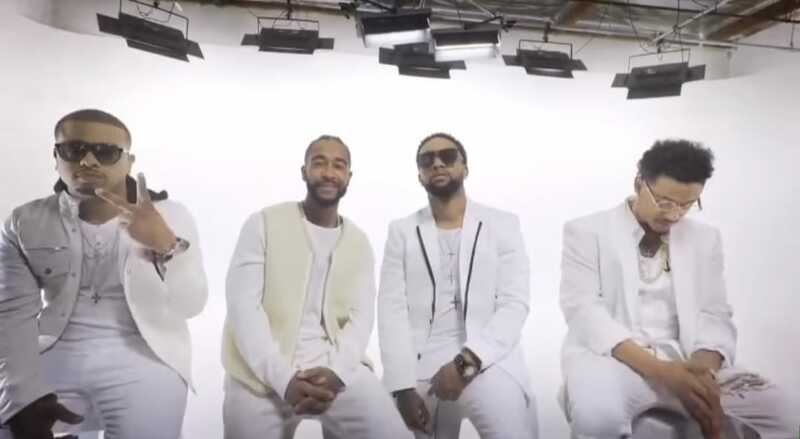 The brief clip features all four members, Boog, Omarion, Raz-B and Fizz and marks the first time that the group has appeared publicly with all four in the same room. Get into it below.